The Trump International Hotel in DC has removed images of the White House from some of its merchandise following some criticism. 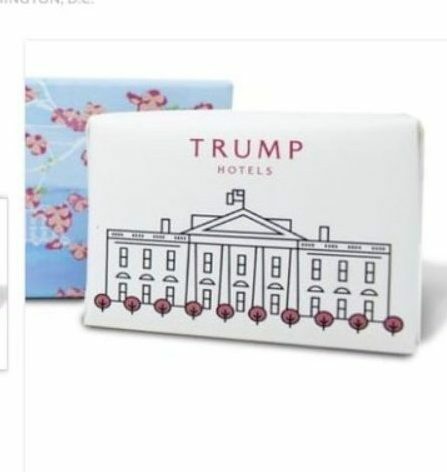 Its new collection, “Spring with Trump Hotel Washington, D.C.,” includes room spray, mugs, T-shirts, and glassware featuring cherry blossoms and other images of Washington landmarks. 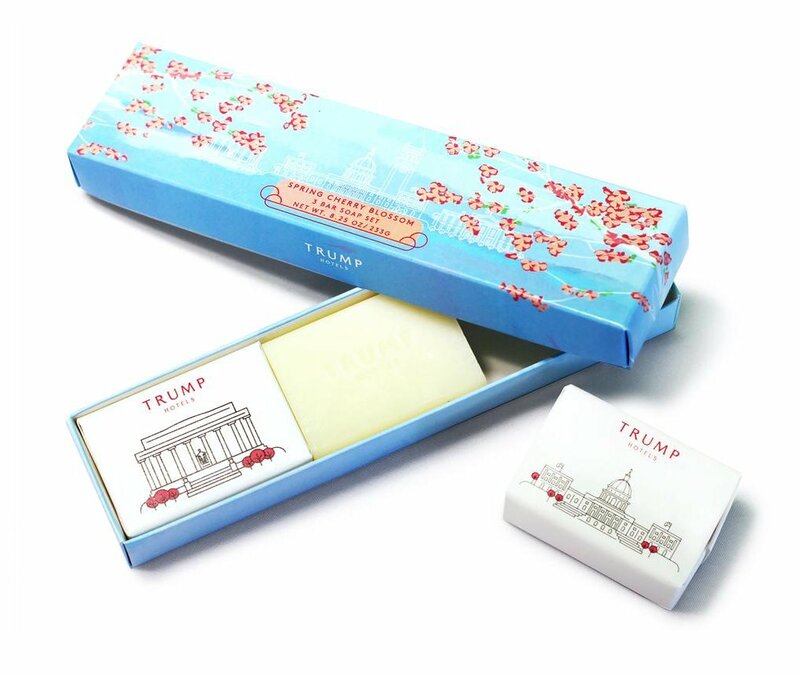 One item, the “Cherry Blossom Bar Soap Set” prominently featured an illustration of the White House next to the Trump Hotels logo. Now, the image of the White House has quietly disappeared from its marketing materials. TravelMole.com first reported that the controversial merchandise had been pulled from the hotel’s online store. 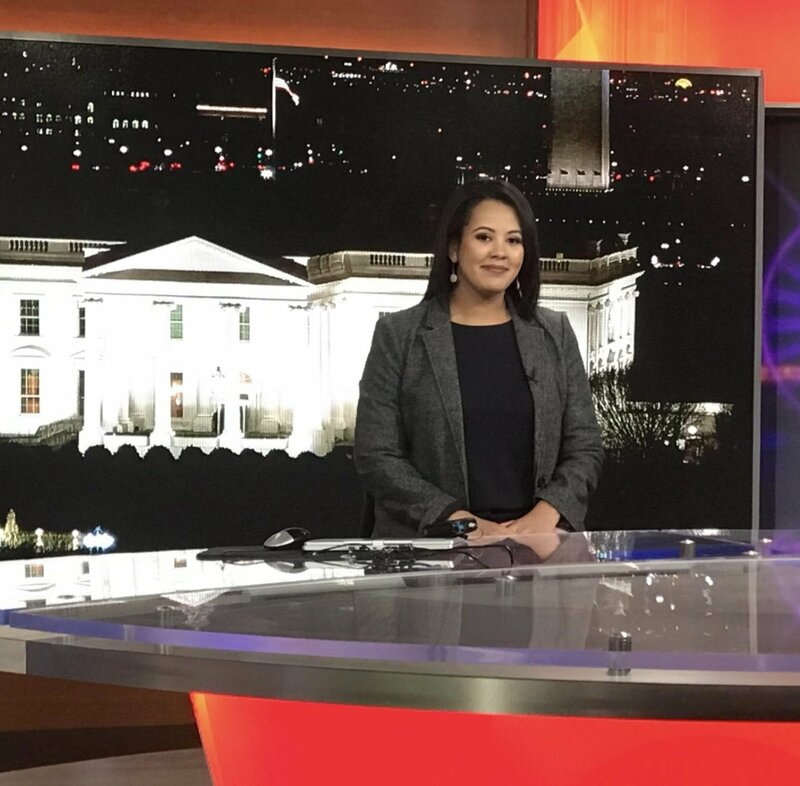 Reached by phone, Trump Hotel director of sales and marketing Patricia Tang had nothing to say about the change and would not confirm that she or any other employee was aware of it. “We have no other comment on it,” Tang says. 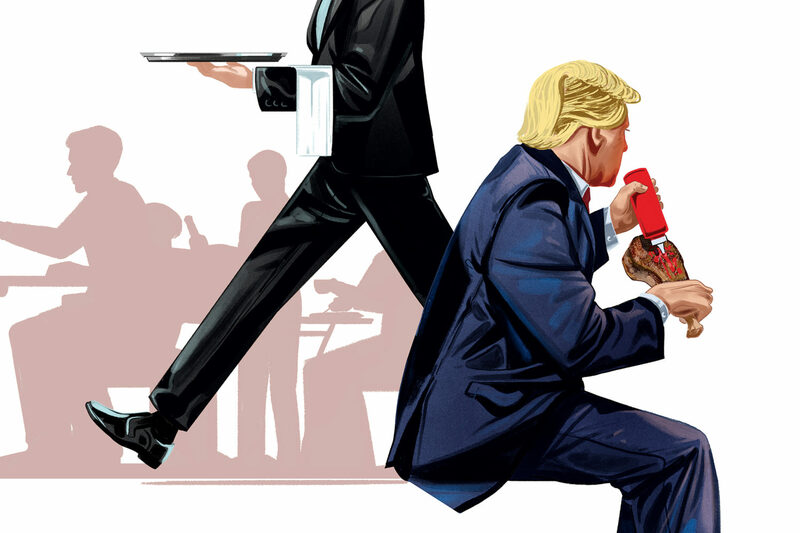 Trump is already facing a legal headache from a lawsuit filed by the attorneys general of Maryland and the District of Columbia that claims the president violates the Constitution’s emoluments clauses, which bar the President from receiving payments from foreign governments. (Though a recent federal appeals court hearing did not go well for the plaintiffs.) The Trump Organization also waded into hot water by ordering replicas of the Presidential seal, apparently with the intention of placing them by tee markers at some of his golf clubs, Katherine Sullivan reported recently. 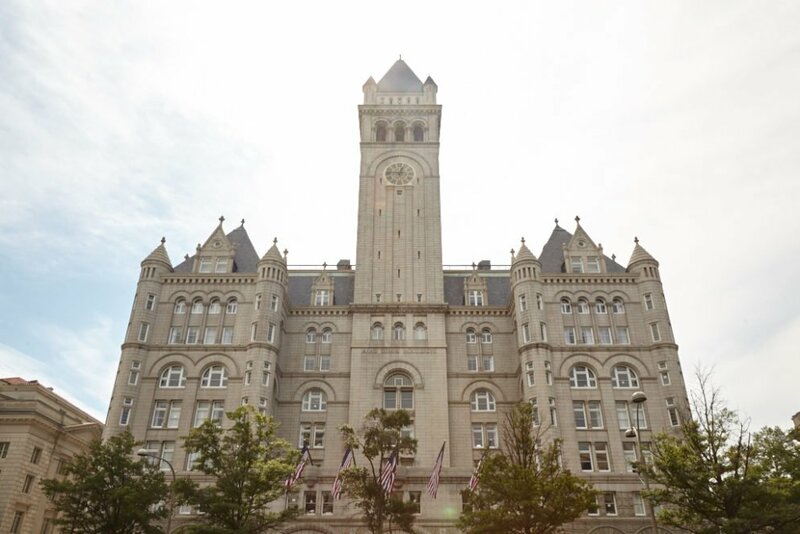 You can still order merchandise that features the White House from the Trump Hotel, though it’s in context with other DC landmarks like the Jefferson Memorial, the Washington Monument—and of course the Old Post Office, site of the Trump Hotel.